This content is restricted to site members. If you are an existing user, please log in. If you would like to Subscribe please go to the 'Subscribe' area from the main menu. 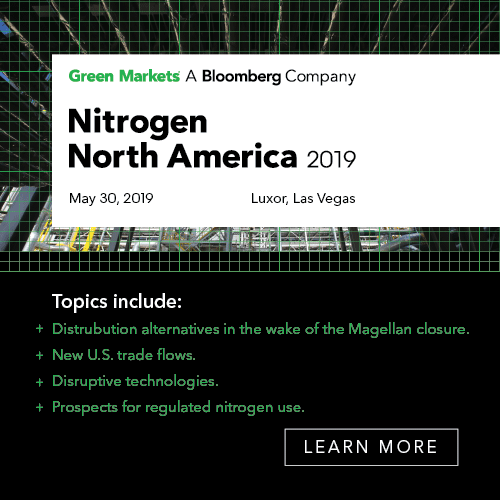 Green Markets® Copyright © 2019 Bloomberg L.P.